So I have been racking my brain for a new feature for my blog to, and then it hit me in the middle of the night while I was trying to get some much needed sleep. Vintage Reads is a monthly feature here at The Haunting of Orchid Forsythia to show some love to some of the older YA titles from my shelves. The catch, all the titles for Vintage Reads will all be books that are...well not new (i.e. all books have to have been out for at least two years). Books for Vintage Reads will be reviewed after I get the chance to read it (or in most cases re-read it). 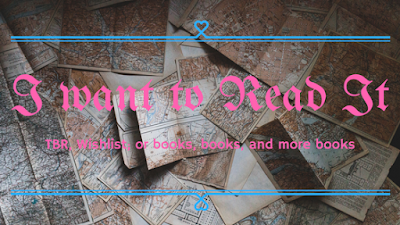 All books are voted upon by you the reader each month, so each month is a new chance to choose what will be featured on the blog. You can also nominate a book or theme each month. Until I tap out my own resources of older published YA books, all books featured will be part of my personal collection. Most of the books that will be featured were ones that I got hooked on through the many libraries I have visited (and then bought because I loved them). I hope that you will enjoy being introduced to some of the great reads that I have had the joy of discovering through my frequent library visits. 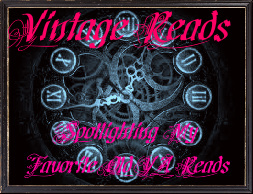 If you are an author or publisher and have an old YA book be re-published (or any title that was published before 2010) and would like to have it spotlighted here on Vintage Reads, feel free to contact me by email at hauntingorchid(at)aol(dot)com or by filling out my contact form.